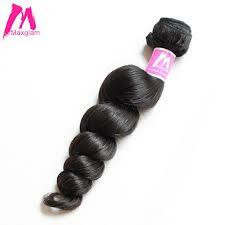 Maxglamhair has awesome hair weaves which are really realistic and natural. Have you ever wondered how to get the lovely locks that celebrities have in the fashion magazines? Have you ever been jealous of another woman's long, healthy hair but can't grow any for yourself? Fear not, for I'll tell you about the awesome hair extensions offered by this shop. Maxglamhair is a great shop that sells coloured weaves, as they have very natural coloured hair extensions for anyone who wants longer tresses, including real human hair. Their brand is a premier hair trading and manufacturer, meanwhile your reliable partner in growing your beauty business. They supply top quality hair products at the best price with extraordinary customer service. 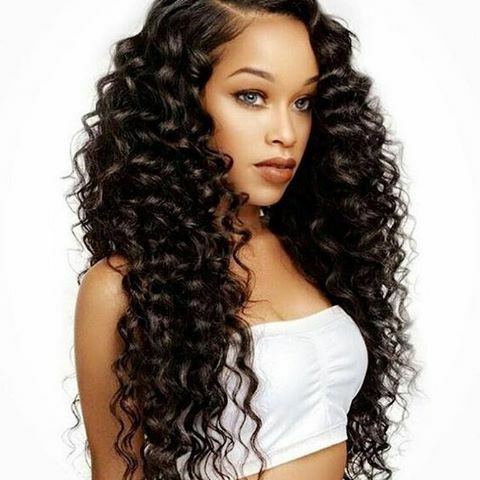 They also provide premium hair extensions to wholesalers, distributors, retailers, beauty or hair salons, online stores and hair stylists around the world. Maxglamhair supplies different types of hair- virgin Brazilian hair, Peruvian hair, Malaysian hair, Indian hair, closures, colored remy hair and more. They even have Ombre Straight Hair and different types of hair for everyone's tastes, so it's a great site and they can sell everything from blonde hair to black hair, to brown hair. I recently have a friend who got hair extensions and they are not very natural looking, but the hair from MaxGlamHair seems really natural. Wholesale wigs are great because wigs are perfect for those who have no hair left and want to get an entirely new head of hair. Wigs are so versatile - they can be worn outside, inside and also be changed. The best type of wig is wholesale real human hair, because it feels and looks most natural. Wholesale clip in hair is also good because it's easy to wear- all you have to do is clip the hair into your scalp and it stays there for the whole day. Their quality is also good- the hairs of the highest quality are sourced from different areas. Natural hair is usually shaved from women’s head and tied as a single piece in different lengths. Hairs in different lengths and sizes are assorted, segregated and sold at different prices. Their hair material is sourced mostly from Indian temples, China countryside and Southeast countries.